There have been so many impressive performances at World Cups that it’s impossible to decide which players are deserving of a place in a top 10 list. It is almost like looking at a list of Microgaming casinos, and trying to choose just one out of all the enticing casino games and bonuses. However, some individual World Cup performances stand out from the rest and have come in moments when their teams needed them the most. 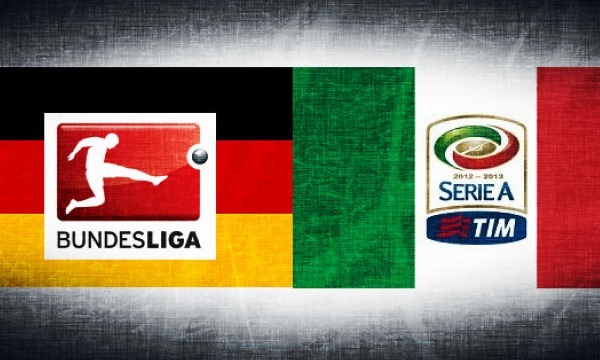 Here’s our list of the ten best showings by football maestros at football’s biggest stage. In the last forty years people have always had high hopes for England. However, English players have rarely been at the required level at football’s biggest stage. But that wasn’t always the case. In the 60’s the English had an impressive ensemble of players and had the legendary Alf Ramsey at the helm. The stars of the team were Bobby Moore and Bobby Charlton. The captain, Bobby Moore was crucial for the team, but it was the other Bobby who stole the headlines during England’s World Cup winning campaign in 1966. He scored a miraculous goal against Mexico to ensure qualification in the latter stages, and then scored twice in the semi-final against Eusebio’s Portugal. He was also influential in the victory over West Germany in the final, and was deservedly given the Best Player award. Cruyff only has one appearance at a World Cup and still got an entry on this list. This is due to the fact that he played brilliantly at the 1974 World Cup in West Germany and managed to take the Dutch to the final, where they played against the hosts. Unfortunately, the Netherlands lost the match after the West Germans came back from behind and won their second Jules Rimet Trophy. However, this was the tournament where Cruyff played to the best of his ability and showed the world what he’s capable of. He scored three times and flourished in the brand of total football the Dutch introduced at the championship. As recognition for his efforts, he was voted the World Cup’s best player. Paolo Rossi is the best of Italy’s long line of quality strikers. In Argentina 1978, he took the Azzurri to the semis and scored three goals in the process. It was his participation in Spain ‘82 however, that brought him a legendary status amongst fans. During the group stages Italy played miserably and scored only two goals. They managed to qualify and defeated Argentina in the first round of the knock-out stages, but no one thought they would win the Championship. It all changed in the quarter-finals though. There, Rossi single-handedly dispatched Brazil home by scoring a hat-trick, sent the Polish packing in the semi-final by scoring twice, and scored the first goal in the 3-1 final victory over West Germany. Rossi was voted as the player of the tournament, and was also the tournament’s top scorer. Garrincha played his whole career with a problematic left leg and still was, together with Pele, Brazil’s best player in the 50s and 60s. He assisted two goals in the final in Sweden ’58 and took Brazil to their first ever World Cup trophy. Four years later, he was voted the best player, in Brazil’s successful defence of the trophy in the 1962 World Cup. Before Messi, the most prolific goal-scorer of all time was Gerd Muller, the German machine of destruction in front of goal. 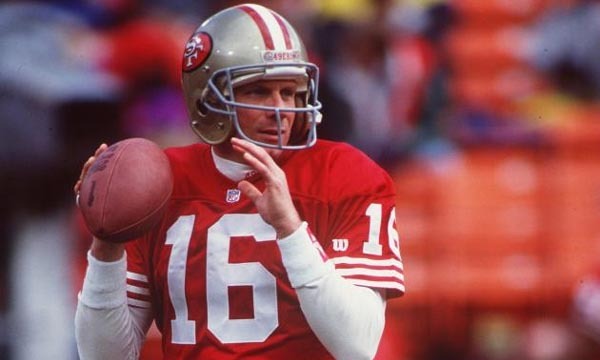 He was given the nickname ‘The Bomber’ and rightly so. In the World Cup in Mexico 1970 he scored a world record of 10 goals, a record that has stood ever since. 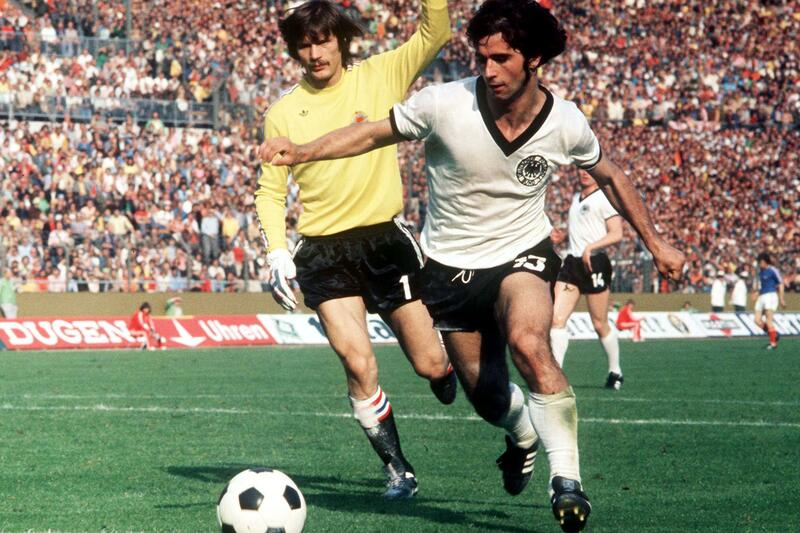 Beckenbauer played in three World Cups as a player and in those three cups he won a gold, a silver and a bronze medal. He also won the trophy as West Germany’s coach in Italy 1990, and became only the second man to have won the trophy both as a player and a manager. On one occasion ‘The Kaizer’ played for two hours with a dislocated shoulder and still managed to be his team’s most influential performer. That’s why he is deservedly considered as Germany’s best player ever. At France ‘98 the world became fully aware of Zidane’s talents. In the final against Brazil, when the pressure was on the home side to perform, Zidane took over the role of a leader and scored two brilliantly headed goals to destroy Brazil’s hopes of retaining their title from USA ’94. As recognition of his performance Zidane was chosen in the best eleven at France ’98. He again won a place in the best eleven in Germany 2006, and, in addition, his performances earned him the Golden Ball as the tournament’s best player. However, it’s unlikely that anyone will remember anything else from that tournament other than Zidane’s headbutt on Materazzi. Had it not been for that, France had every chance to win yet another World Cup under the guidance of ‘Zizou’. ‘Il fenomeno’ appeared in three World Cups and with 15 goals, is the tournaments best ever goal-scorer. His best showing was in the 2002 World Cup, when he won the Golden Boot for scoring 8 goals and took Brazil to their fifth World Cup title. It’s also worth mentioning that four years earlier, in France ’98, he was voted as the best player of the tournament, even though Brazil didn’t win the title. 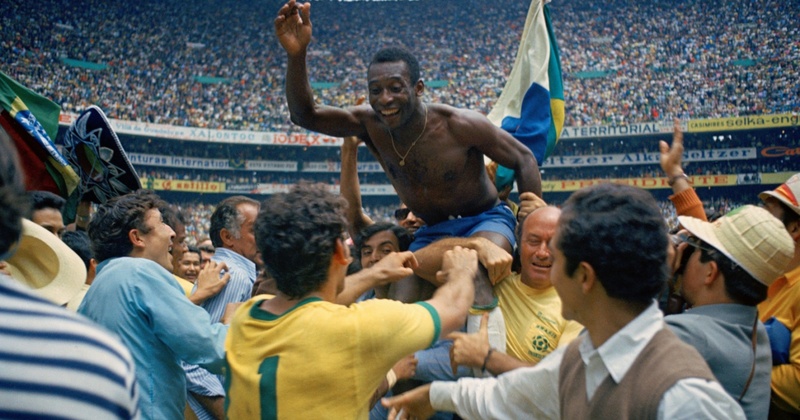 With 17 years, Pele is the youngest player to ever win the World Cup trophy. In that tournament (Sweden 1958) Pele scored six goals and together with Garrincha led the Brazilians to their first World Cup title in history. It was in Mexico 1970 however, that he had the crowning moment of his career. In that tournament, Brazil scored 17 goals and waltzed their way to the title. Out of those 17 goals Pele played part in 10 and scored 4. His performances were so good that, before the final, Italian players had to remind themselves that Pele was a man just like them. However, after the match they admitted that they were wrong. Pele had the advantage of playing for arguably the best football team ever. Maradona didn’t have that going for him. He was the captain of an average squad that looked at him for inspiration. Out of all the Golden Ball winners, he is the most worthy of the award. This was most evident in Mexico ’86. He scored five goals there, and all of them were crucial. He scored a brace against England to take Argentina to the semis. Both of those goals are probably the most famous goals in football history. 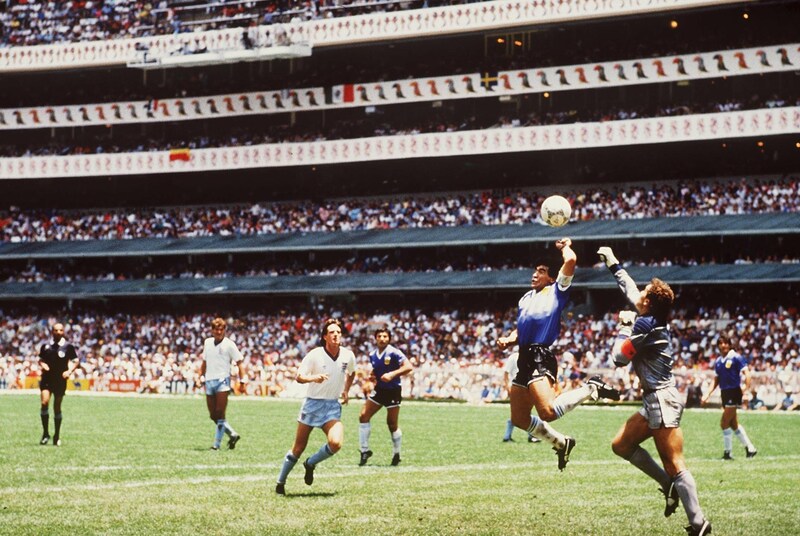 The first one was the highly controversial ‘hand of god’ and the second one was a one man show in which he dribbled past all of England’s players before coolly slotting home. After that, the virtuoso lead the Gauchos to two wins over Belgium and West Germany to win Argentina’s second World Cup title.